From its origins, the Policy of Marzola on Quality has been aimed at the procurement of the satisfaction of all organizations and individuals related to the company: Customers, Suppliers, Employees and Shareholders. The achievement of the goals determined to this end is a commitment of all the Marzola employees, who are involved in the identification and resolution of problems arisen during the different processes of the company management through the actions of Continuous Improvement established to this end. 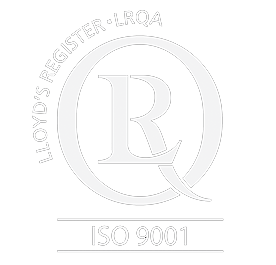 The system for the Assurance of the Quality of Biele has the Certification ISO9001 for the design, manufacture and after-sales service of equipment and lines for the automation of manufacturing processes.